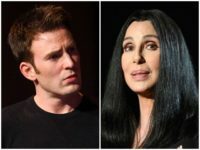 Scores of Hollywood celebrities expressed their shock and horror over the victory of Jair Bolsonaro in Brazil’s presidential election on Sunday, a conservative firebrand who has pledged to upend the country’s powerful left-wing political establishment. 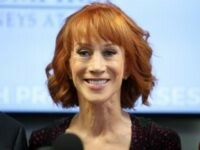 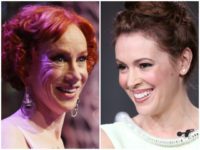 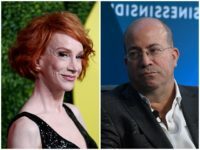 D-list comedian Kathy Griffin, in her eternal quest for relevance, has made it clear that she will not be intimidated by mail bombings, even though she has not been targeted. 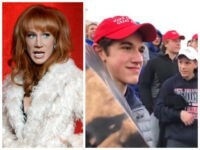 Left-wing comedian Kathy Griffin is once again dishing out great advice, this time telling her fans not to “f*ck anyone” who doesn’t vote in the upcoming midterm elections. 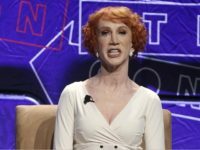 Vitriolic comedienne Kathy Griffin lashed out at conservative commentator Tomi Lahren for telling former First Lady Michelle Obama to “sit down” and be quiet. 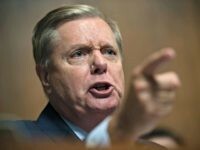 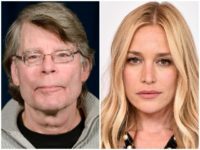 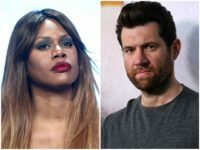 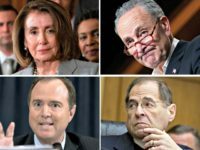 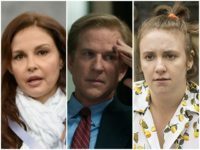 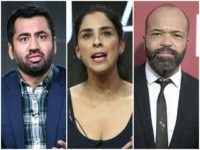 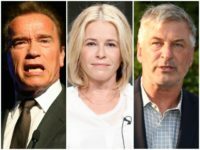 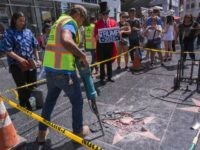 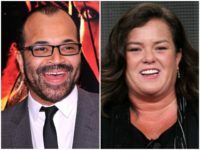 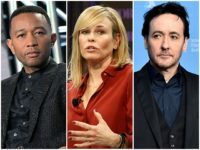 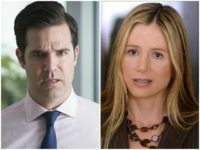 Celebrities reacted with glee and celebration Tuesday after former Trump campaign chairman Paul Manafort was found guilty of eight charges and Trump’s former lawyer Michael Cohen pled guilty to campaign finance violations. 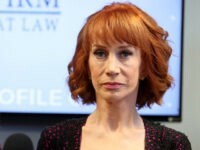 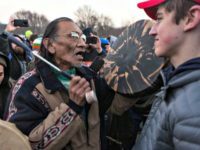 Comedian Kathy Griffin tweeted Tuesday, “If ICE is in the business of removing despicable Nazis can they please head over to the White House?”after President Trump ordered the deportation of Nazi collaborator Jakiw Palij. 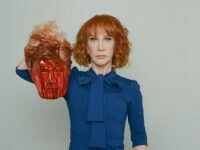 Trump-hating comedienne Kathy Griffin recently admitted that she built a wall at her $10.5 million mansion to shield herself from a neighbor who supported the president after her controversial photo shoot showing her hoisting Donald Trump’s bloody severed head.